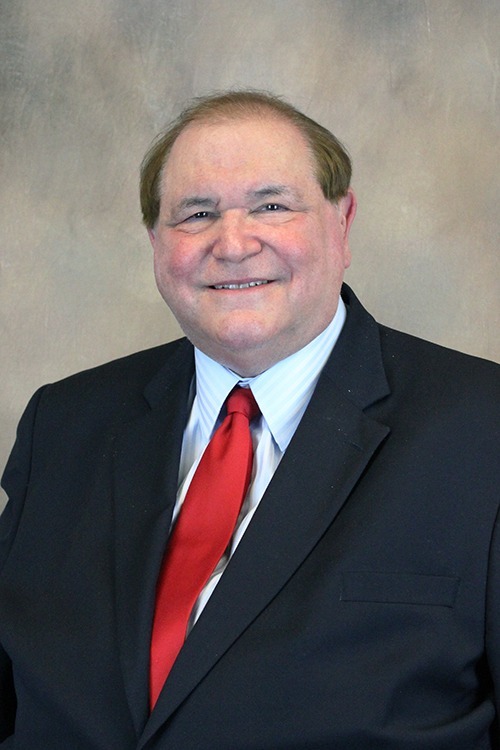 Dr. H. Allen Gersh is a board-certified nephrologist and the medical director at Hattiesburg Clinic. He received his medical degree from the University of Illinois in Chicago, Ill. He completed an internship at Deaconess Hospital in Buffalo, N.Y., his residency at Tripler Army Medical Center in Honolulu, Hawaii and a fellowship at Brooke Army Medical Center in Fort Sam Houston, Tex. Dr. Gersh holds certifications from the American Board of Internal Medicine, American Board of Nephrology, American Board of Quality Assurance & Utilization Review and American Board of Critical Care Medicine. His professional affiliations include the American Medical Association, American Society of Nephrology, Mississippi State Medical Association, Mississippi State Nephrologic Society and South Mississippi Medical Society. Dr. Gersh is currently the medical director for Hattiesburg Clinic and sits on many committees in the medical community. University of Illinois – Chicago, Ill.
Deaconess Hospital – Buffalo, N.Y.